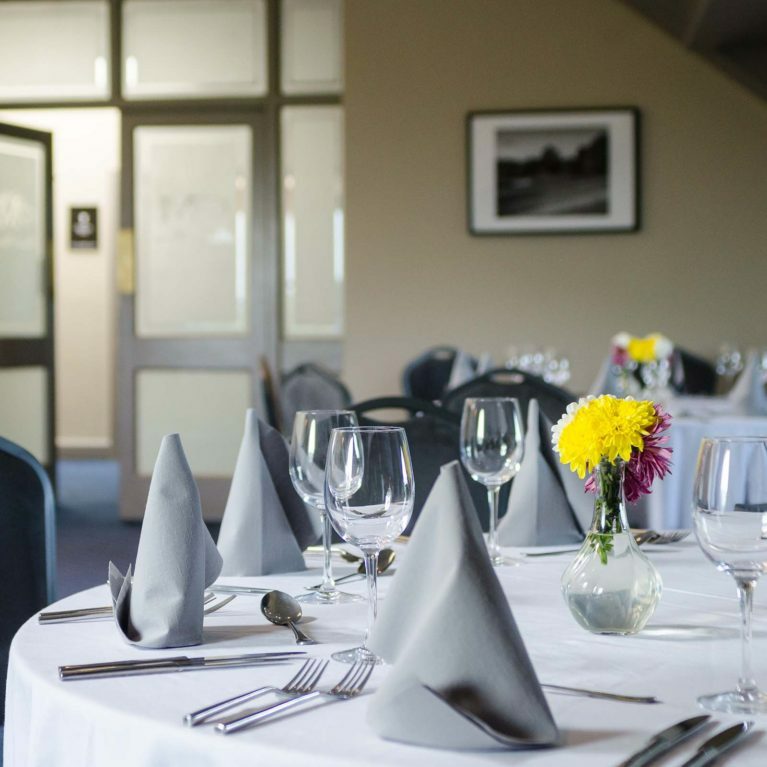 St. Margaret’s Golf & Country Club is a modern clubhouse located less than five miles from Dublin airport and approximately eight miles from Dublin City Centre. 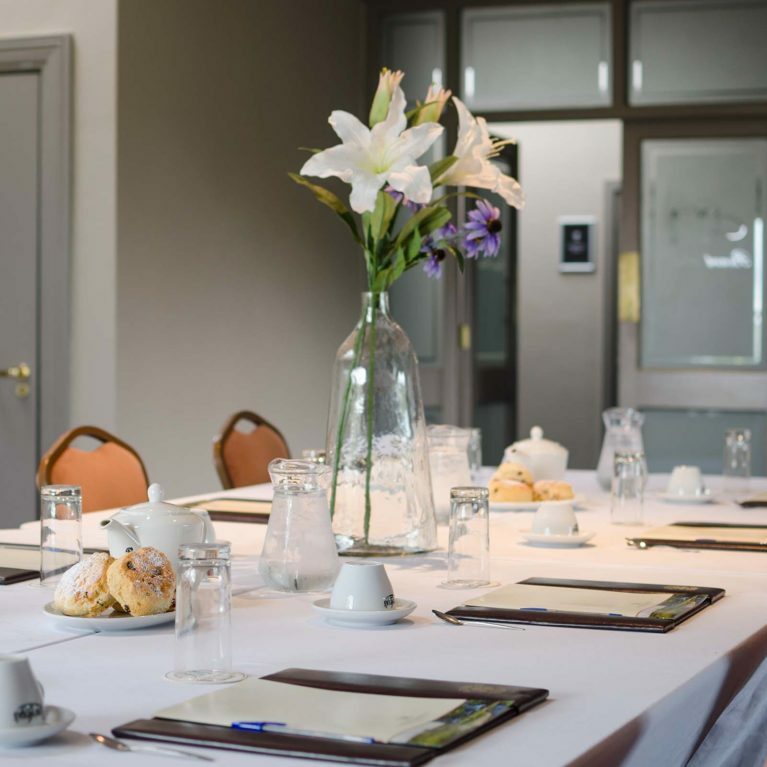 We offer three purpose-built meeting rooms which can be used to host corporate events such as meetings, conferences, training, team building, interviewing and so on. 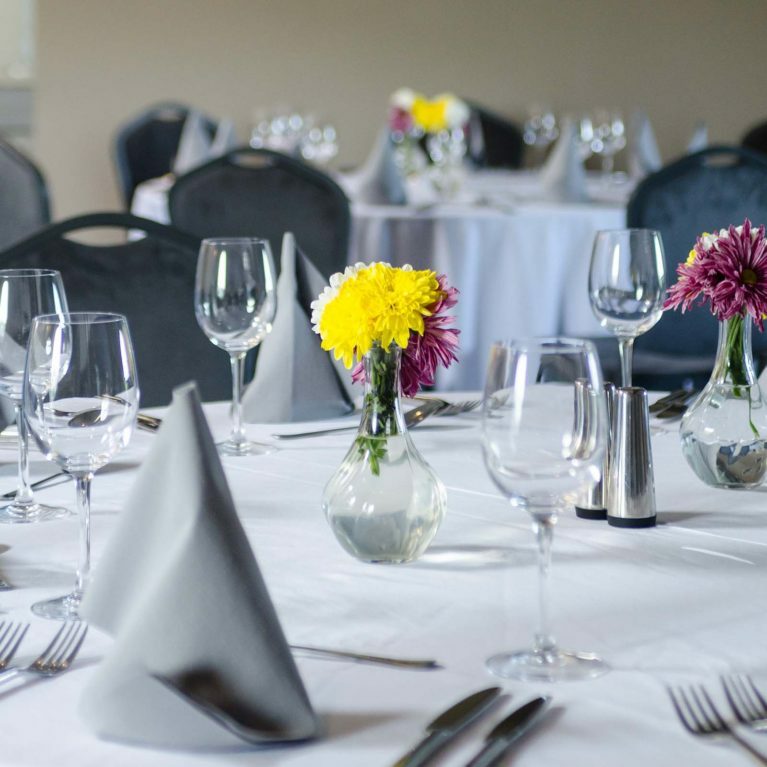 Our Corporate facilities cater for up to 120 people and would be the perfect choice for your next corporate event. One of the most picturesque rooms in the building, the beautiful Board Room overlooks the 10th and 18th holes from the 2nd floor of our magnificent clubhouse. 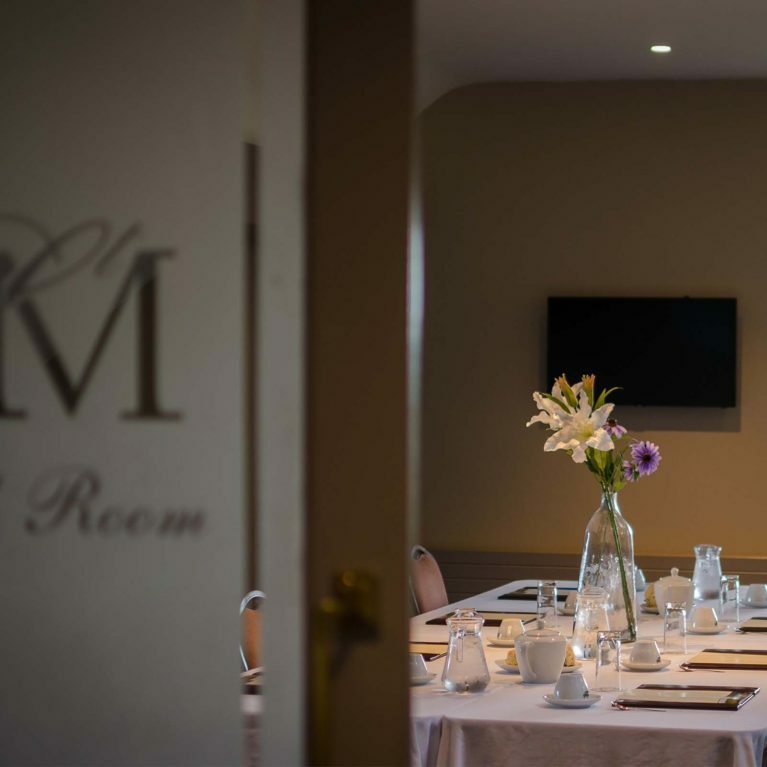 Ideally suited for business meetings from 10 – 40 people, this room is the popular choice for our corporate clients. A beautifully picturesque room perched high above the 1st and 9th holes. This room offers magnificent views across the golf course. Decorated with photographs of all the golfing legends, this room commemorates the greatest ever players to play our great game. 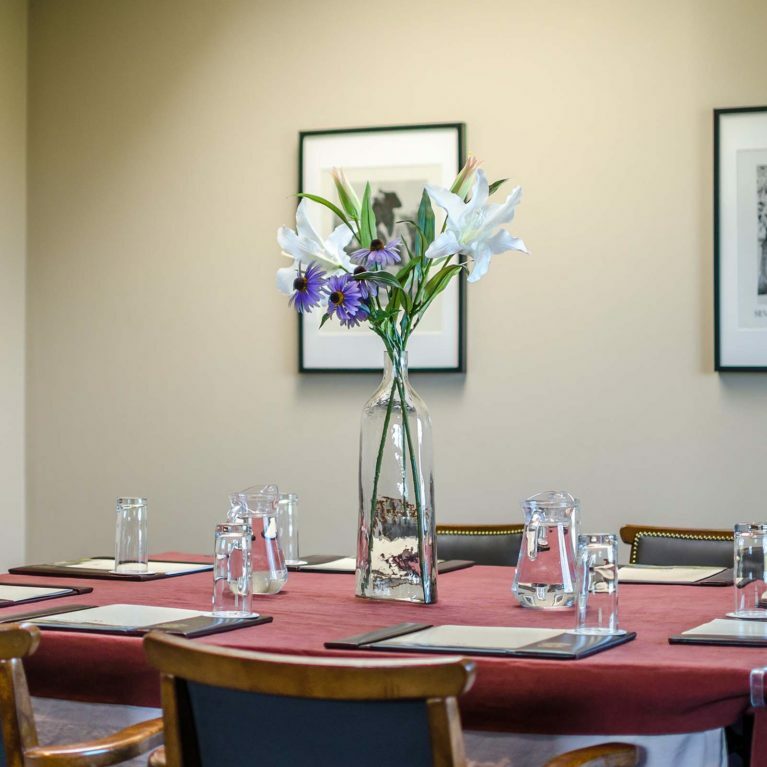 Ideally suited for a meeting of 10 – 15 people. 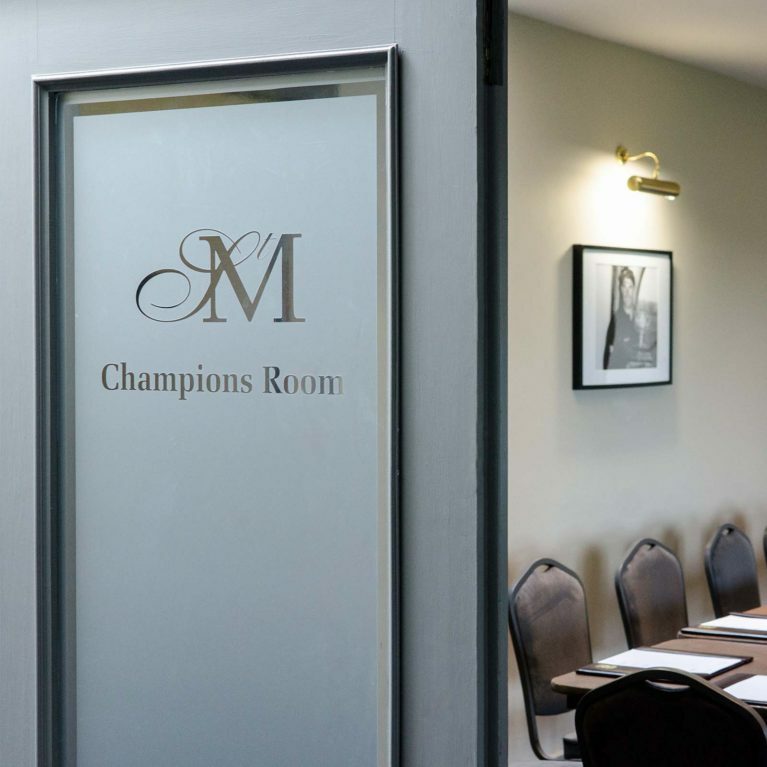 The Champions Room is named in honour of the great champions that have won the major tournaments on our wonderful golf course. Dame Laura Davies, Padraig Harrington and Tommy Horton have all tasted professional tournament victory at St. Margaret’s and this room honours their achievements. We have been using the facilities at St. Margaret’s for many years. 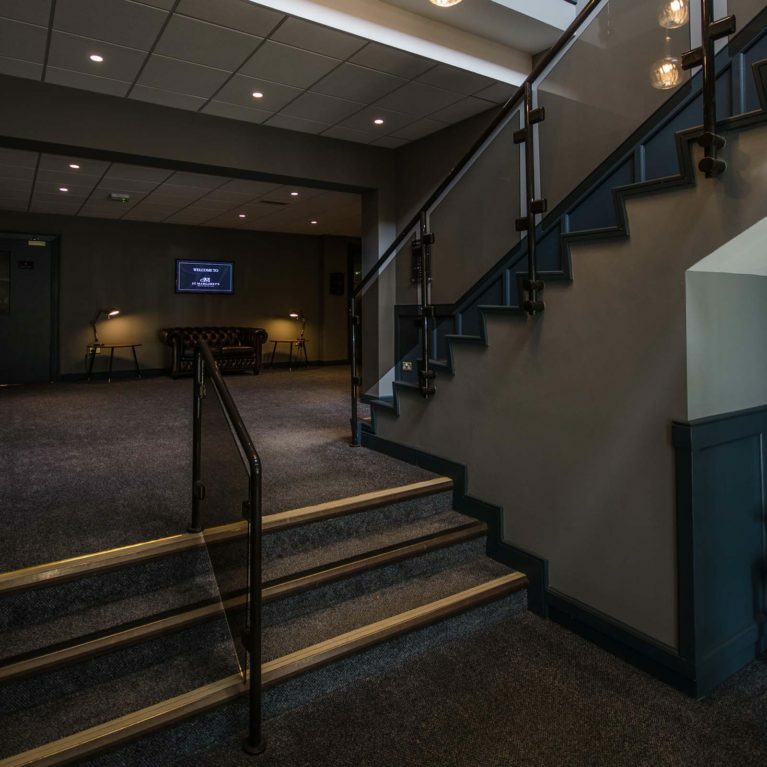 The rooms are ideal for our students to sit their exams, while the facilities outside are perfect for our practical assessments. Highly recommend. 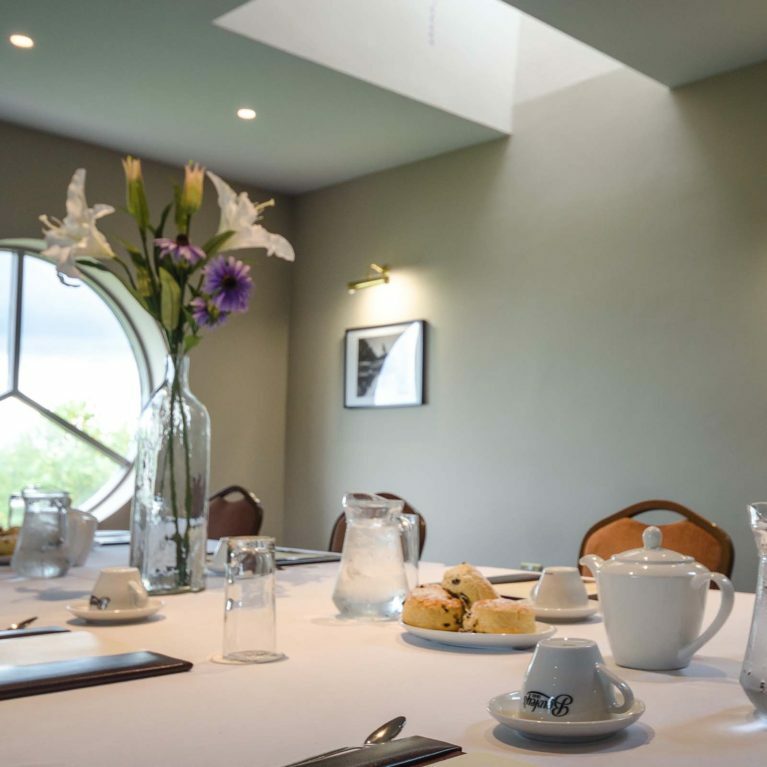 We have used the facilities at St. Margaret’s on numerous occasions, hosting local and international meetings in their magnificent clubhouse. The team are superb and the views for the rooms are just gorgeous. We had our first visit to St. Margaret’s in late 2018 for a team meeting. The whole day we were catered for superbly well. The room, the service, the food and the golf course were all second to none.